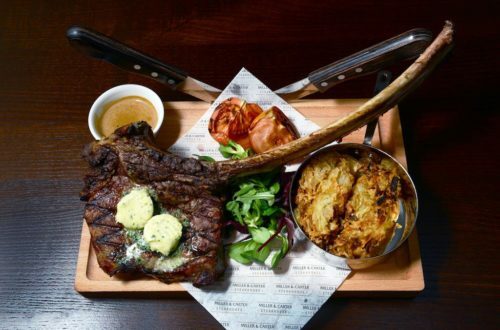 The Bristol food scene is exploding. 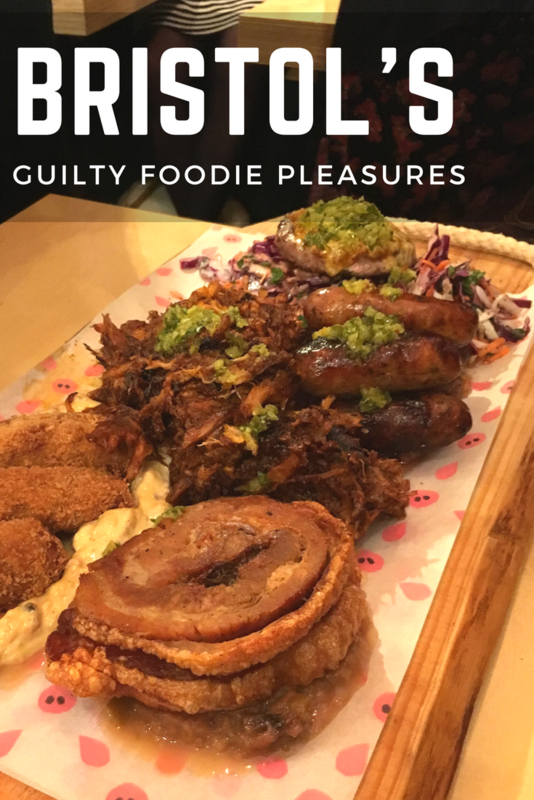 Food critics have been waxing lyrical about the amazing options on offer and I don’t blame them; Bristol really does have an array of restaurants, cafes, popups and food trucks to delight the senses. Since arriving in October 2016, I’ve been lucky enough to try a lot of what Bristol has to offer (and the other LWT ladies have seen a bit themselves! ), but I know that I’ve barely scratched the surface. 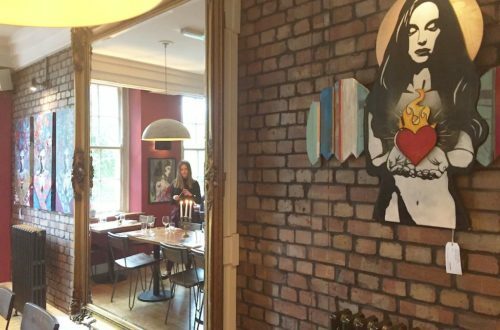 You can find gastronomical pockets across the city, including Wapping Wharf, North Street in Bedminster, Gloucester Road, Stokes Croft and Clifton to name just a few. Each with a cluster of brilliant restaurant restaurants to choose from. Though my husband and I have arguments over this fairly regularly, I have dubbed Bertha’s the best pizza in Bristol. You can find the restaurant at the top of Wapping Wharf in a standalone building with bright yellow doors (you can’t miss them!). 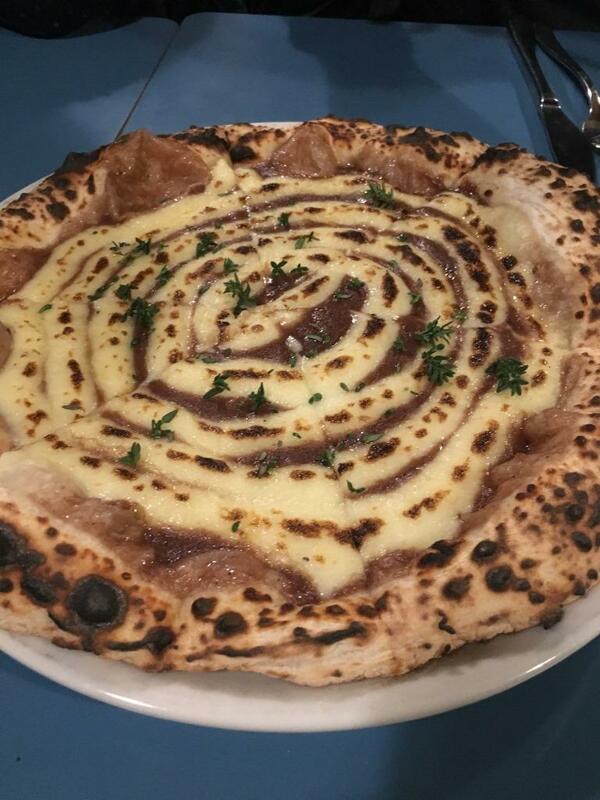 They serve sourdough pizza, homemade gelato and a brilliant list of drinks. Bertha’s has a fairly simple philosophy that I heartily agree with – good toppings on good bread. And that’s what they sell. Their bases are fluffy and chewy (oh, that crust!) and topped with good quality ingredients – with plenty of options for meat-eaters and vegetarians alike. There’s honestly nothing more you can ask for. Actually, ask for a Negroni and you’ll be set. 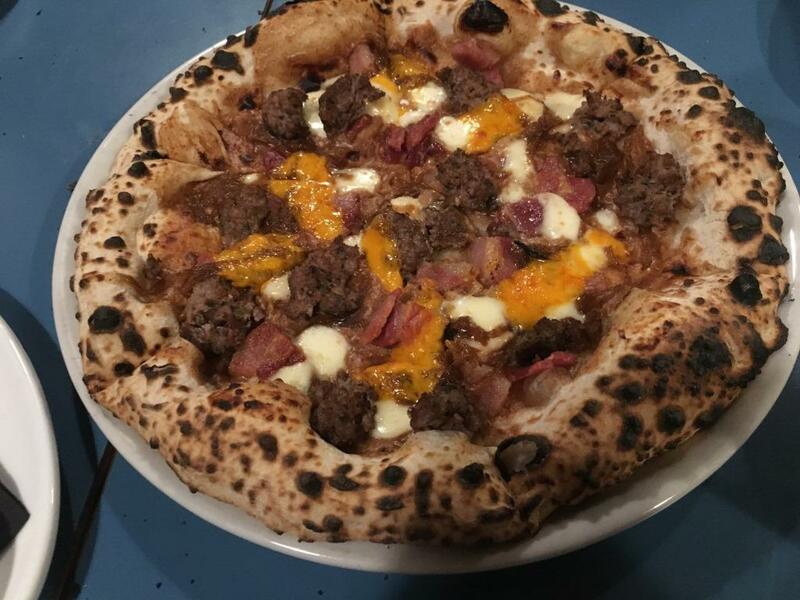 I can highly recommend the Umami Bomb (mozzarella, smoked & roasted potatoes, miso mayo, black garlic) and Sausagefest (house sausage, garlic, red onion, breadcrumbs, parmigiano), though I dream of the pork satay pizza coming back one day! I love Asian food and it’s something I miss because it’s not quite as readily available in Bristol as it is in Australia. But, there are a few great options and one of those is Eatchu. 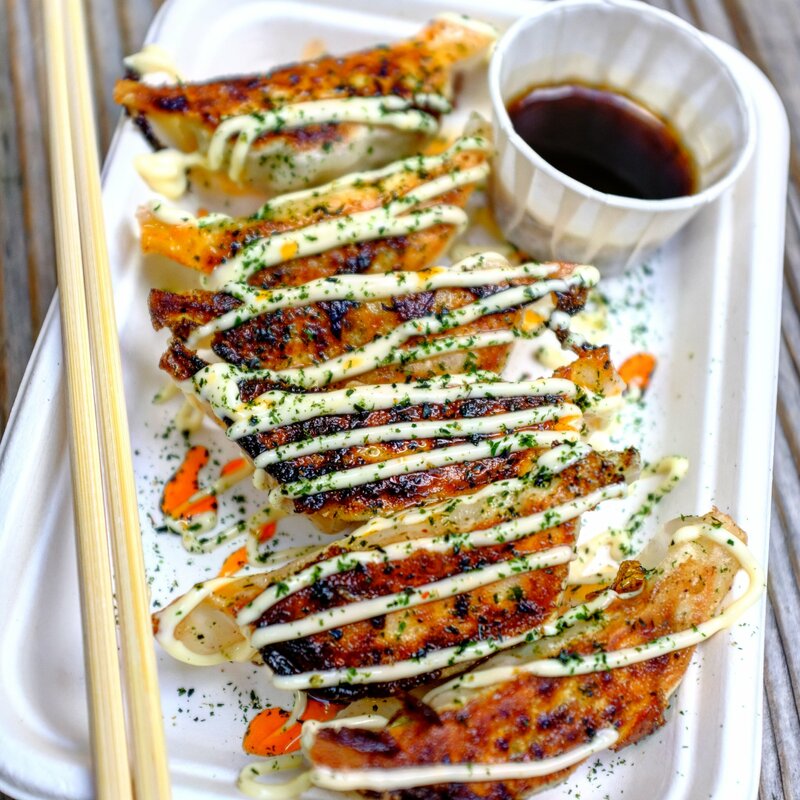 Located in St Nick’s Market, Eatchu offers absolutely delicious gyoza to a very lucky lunchtime crowd. Sadly, I am not one of the lucky as I don’t work in central Bristol. Might be better for my wallet though. However, when I do make it to St Nick’s on a Saturday, Eatchu is my port of call. Small Japanese dumplings packed with flavoursome ingredients and cooked perfectly – with a crispy bottom you’ll be thinking about for a while afterwards. You can also choose from a range of toppings that add even more flavour. I recommend the free range pork and garlic chive gyoza with japanese mayo, tonkatsu sauce and shibori onion. I am a bread and pastry fiend, so I am very lucky that Hart’s bakery is just down the road. 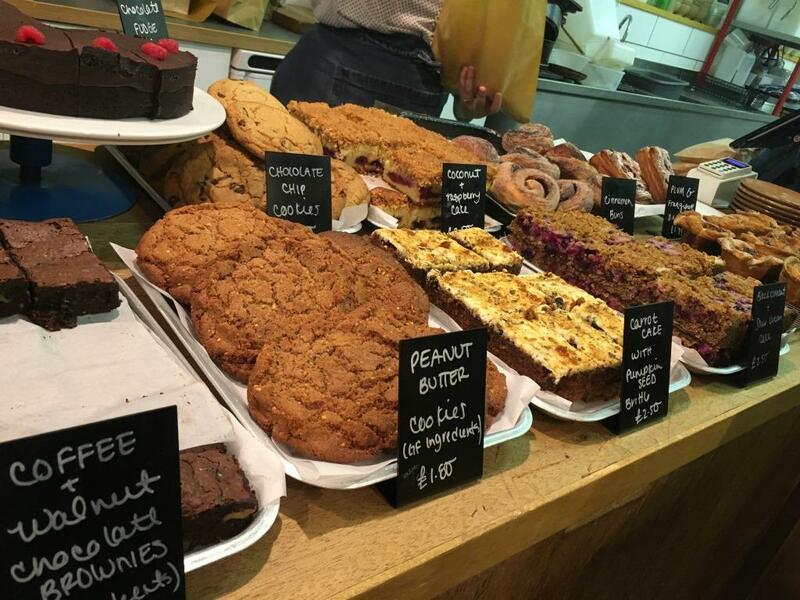 Their range of sweet pastries, cakes, breads and savoury goodies make for some very tough decisions; in fact, when I go, I grab ‘something for later’ because I usually can’t decide. Hart’s opened in 2012 and can be found in rather an odd place – a railway arch at Bristol Temple Meads. They do everything in that small space, including their stunning sourdough bread and the pastries made with proper butter. 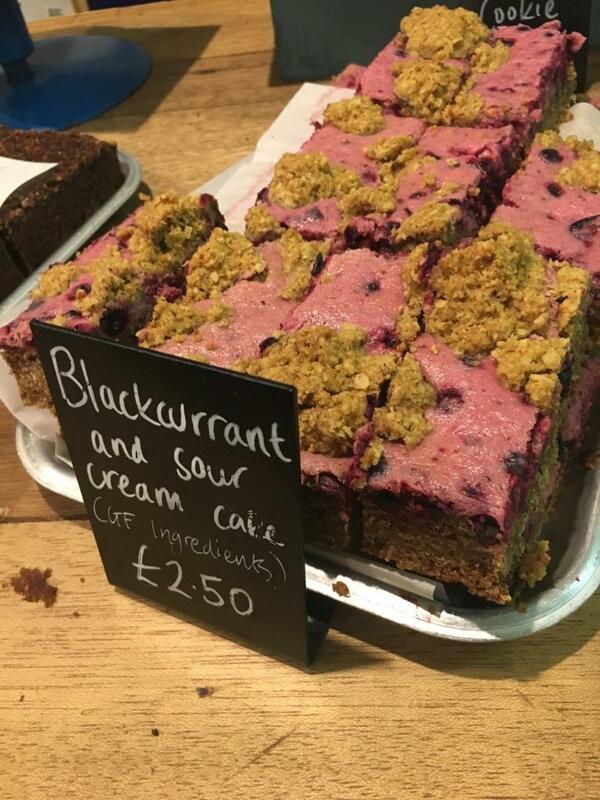 My favourites include the beef and bean pasty (prepare to eat the greatest pasty of your life) and the blackcurrant and sourcream cake. And when their chocolate chip cookies have only recently come out of the oven, they are deliciously naughty. 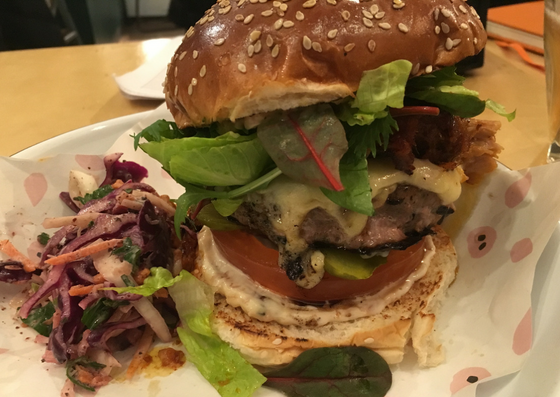 Burgers are a staple on the Bristol food scene. Off the top of my head, I can think of at least eight different places you can grab some seriously filthy options. My favourite though, is Oowee Diner, where they serve glorious concoctions usually dripping in cheese and guilt. Like many of the independent food businesses in Bristol, they are proud to source their produce locally and I’m always down for eating local! They serve beef, chicken and vegetarian burgers plus the sides you would expect when you’ve been promised dirty burgers – dirty fries galore (you can even be a bit fancy and upgrade to waffle fries), slaw, and cauliflower. They have two restaurants – one on North Street in Bedminster and one on Picton Street in Montpelier. Though we might eat Oowee in the privacy of our flat more often than we’d care to admit. 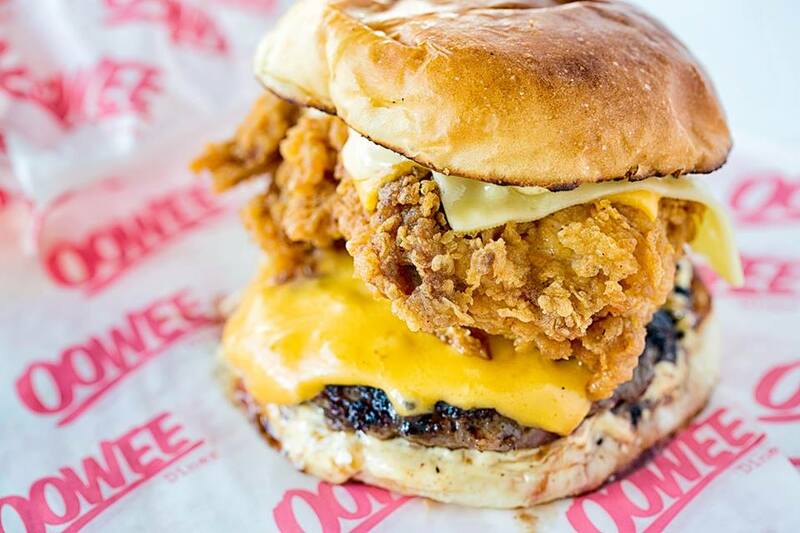 I can highly recommend The Saucy Bird (buttermilk fried chicken, grilled American and swiss cheeses, baconnaise) and the Cluckin’ Fries (grilled cheese, buttermilk fried chicken and gravy on a pile of chips). Pork lovers this is for you. 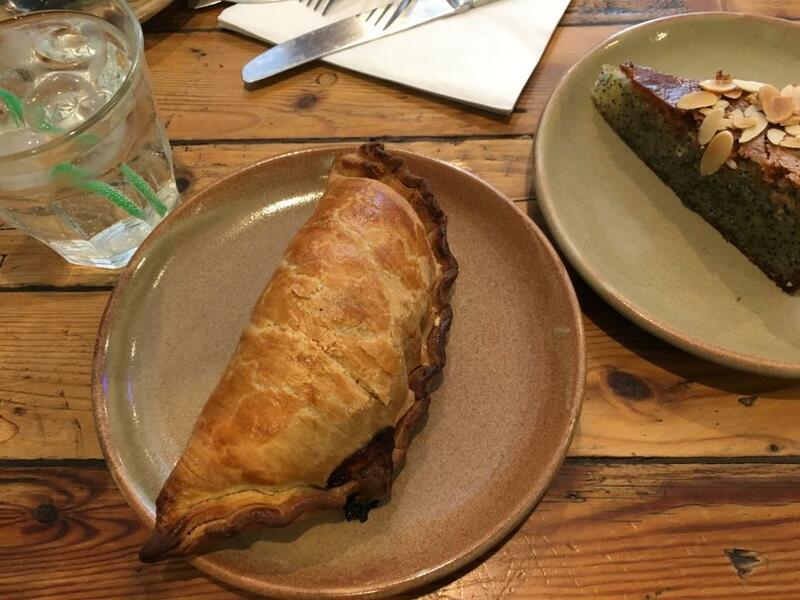 Pigsty at Wapping Wharf is a celebration of pork and is open for breakfast, lunch and dinner to give you as many opportunities as possible to rejoice in their many porky dishes. Their produce is sourced locally and the pork especially is sourced from high animal welfare farms. You’ll find a good range of dishes, including the decadent ‘The Pig Mac’ (pork patty, slow roasted pulled pork, smoked cheddar, lettuce, gherkins, tomato and baconnaise on a brioche bun), tasty scotch eggs, rich hoguettes (croquettes) and vegetarian options on the menu. Though, if you like to get a bit of everything, I can definitely recommend the ‘Pig Board’ which will have you rolling home afterwards. The team behind The Jolly Hog sausages, that you can find in supermarkets, set up Pigsty at Cargo in 2016 and have recently expanded, setting up shop on Gloucester Road. 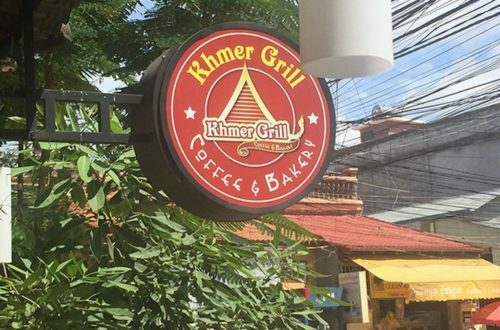 I hope you make it to at least a couple of this places and you’ll let me know what you end up eating. Of course, I’d love to hear your recommendations for Bristol food too! I know the feeling very well! Do let me know what you end up eating! Hello fellow Aussie abroad, I’m also in the sloth-like category, so I feel your pain!